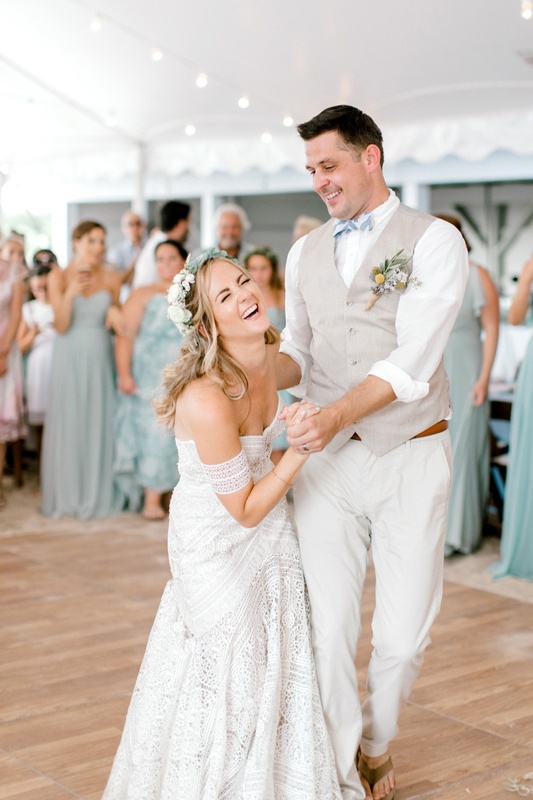 There are so many lists out there telling newly engaged couples questions to ask vendors, how to research companies, and advising them on important tips and tricks for navigating the wedding planning process. Unfortunately, sometimes these lists are a little off and while the questions may be trying to get the right information, they can leave the client being more confused than not. As a wedding photographer, I’ve been asked so many questions and love educating my clients on all sorts of things! Nine times out of 10 it’s the first time they are working with a professional photographer and usually it’s their first wedding, too! I pride myself on being an open book and I want to help newly engaged folks on their journey to finding the wedding photographer who is right for them! 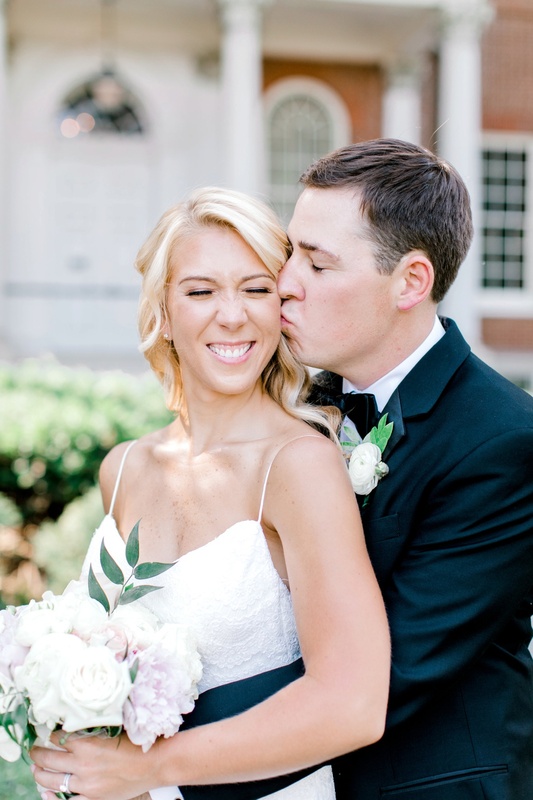 This list has not only helped me educate my clients, but it’s also helped my friends, whose weddings I attend as a guest, select wedding photographers they have LOVED working with! 1. How do you deliver our images? In this day and age, thanks to digital technology and the internet, there are so many ways images can be delivered! and more… sometimes a combo of all of those! Understanding what you want and what fits your needs is very important! At the end of the day you don’t want to be caught off guard that you were delivered 3000 unedited photos or your have a watermark on them or something! Make sure the photographer you book fits your desires. I’ve found a sweet spot by delivering digital files through an online gallery where my clients can download the images! Also, my online gallery is linked to my professional print lab and my clients have the option to order top quality print products directly through it! Pro Tip: Many of my brides come to me with advice from their moms/aunts/soon to be mother-in-laws. This is always totally fine BUT image capture and delivery has changed dramatically since that generation got married! Make sure to educate your family on how images are sent, too! 2) How do you describe your working style? Every professional has a way of conducting themselves in regards to their work. The same is true in the wedding industry. Some photographers will be very hands on and instruct their clients through every part of the day – where to stand, where to get dressed, when to be where, etc, while other photographers consider themselves much more photo journalistic and simply document as the day goes on. The photographer should be able to discuss how they work with your family groups, wedding party, you as a couple, other vendors, and their own team. This information will play into the following question. 3) What is your photography style like? While you should get a pretty good understanding of this by looking at their online portfolio, the photographer should answer in regards to both editing style and shooting style. I make a point to tell people that my work is vibrant and light-filled and I like delivering true-to-life colors! I am a little more natural and traditional in regards my posing, rather than doing a lot of images where the client is very small in the frame or anything unnatural looking! I focus on genuine moments, especially ones filled with laughter and joy! 4) Can we see an example gallery of images from one wedding? This doesn’t necessarily need to be a full gallery but should showcase a full wedding day! You should see images of the details, getting ready, first look, ceremony, bride and groom portraits, bridesmaids, groomsmen, full wedding party, family, reception space, and reception shots! It’s typically easier to see (and share) a summarized version of a full gallery! Some things to make note of are: does the work look consistent? Do the formal portraits look posed in a flattering manner? Are the reception images what you envision for your reception? 5) When should we expect to receive the images? This is pretty straightforward and your photographer should give you an answer that is relevant to how they conduct their business and how they deliver images! (For example, if they deliver images online, it might be quicker than if they need to mail something or deal with print lab production times! If they photograph 60 weddings a year, it might take longer than if they photograph 20.) I have friends in the industry who deliver in a week and I have friends in the industry who deliver in 6 months. My editing timeframe is 6-8 weeks with many sneak previews between the wedding day and delivery day! While you’re talking to a photographer, outside of just their work and their professionalism, you want to get a feel of their personality. This person (and potentially their team) will be with you for many hours on your wedding day! You likely don’t want a random stranger showing up on your wedding day, so why would you want your photographer to be a random stranger. Make sure you LIKE the person and can see yourself enjoying them being by your side on your big day! A lot of lists will tell clients to ask what type of equipment the photographer uses. I have photographed over 60 couples and I’ve been asked this question a bajillion times, but there has only been one time that my client understood what I was saying. This gets so technical because I can list out my gear and all you’ll hear are random numbers. The better question is to ask if they have back-up professional equipment. Note: they should. However, unless you understand camera equipment, a photographer telling you their specific camera models or lens types or flash set up will sound like absolute gibberish. Any professional photographer should require a signed contract outlining terms and policies and a retainer fee to hold your date. Read the contract. It is there to protect you as a client and the photographer’s business. If you don’t understand something, ask about it. 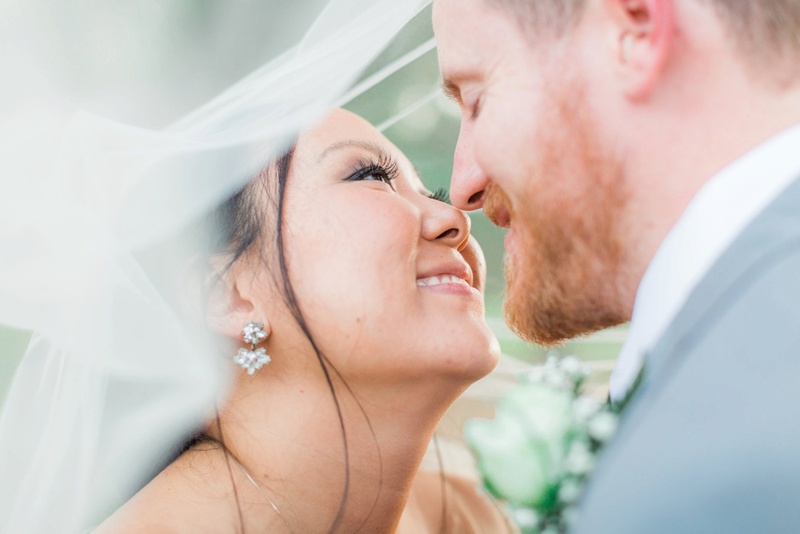 It should discuss things like what happens if the photographer is sick, image use after the wedding, cancellation policy, payment schedule and more. If you like this blog post, let me know! I’m working on creating more client education and want to know how I can serve you best. Do you have any thoughts on other questions you have for wedding photographers? Comment below!